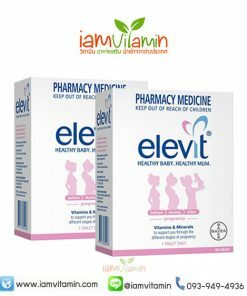 It can take time to build the higher level of nutrients your body will need to support you and your growing baby. Despite your best efforts it can be difficult to get enough through diet alone. 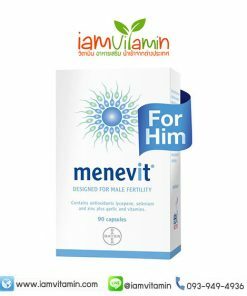 It’s therefore important to start taking it daily from at least 1 month before you start trying to get pregnant. 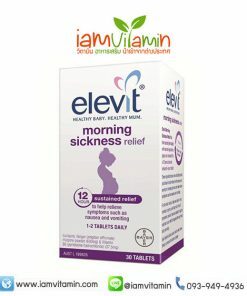 helps build up the essential nutrients to support your baby’s healthy development from the day you concieve. 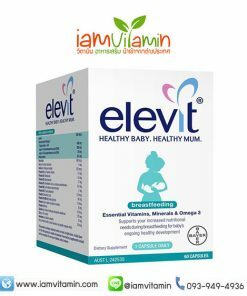 Whilst pregnant, the recommended dietary intake of nutrients increases by up to 150%3 and despite the best intentions, it can be difficult to meet these additional nutritional needs through diet alone. 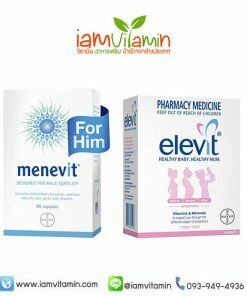 Taking a pregnancy multivitamin and mineral supplement, can help build up the essential nutrients required and help cover the needs of both mother and baby throughout your entire pregnancy. 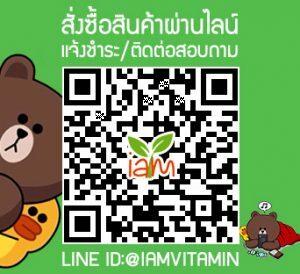 Nutritional requirements increase during breastfeeding to cover the needs of both mum and baby. It might be difficult to meet these increased requirements through food alone. 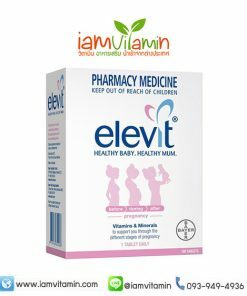 That means you may need extra nutrients to help cope with the demands of breastfeeding and motherhood. 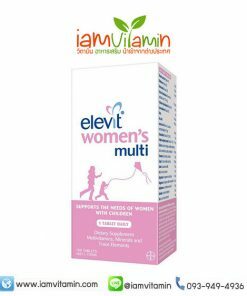 contains essential vitamins and minerals to help support mothers increased needs during breastfeeding and support baby’s ongoing development.